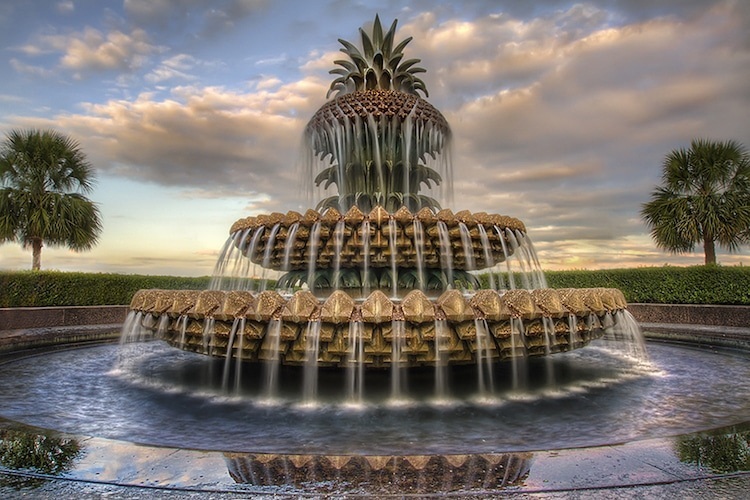 One of the ways you can set your environment lightly is to install a water fountain. They are available in a wide variety of styles to choose from. You can choose one type of fountain for one space, and some other for different space depending upon the theme. 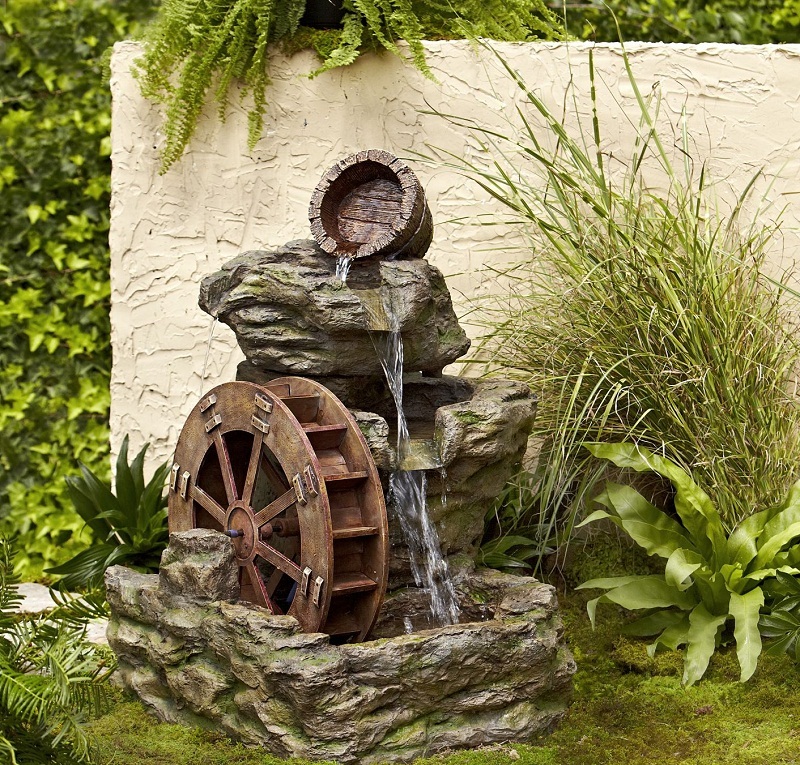 Indoor and outdoor fountains are the most general types people prefer. 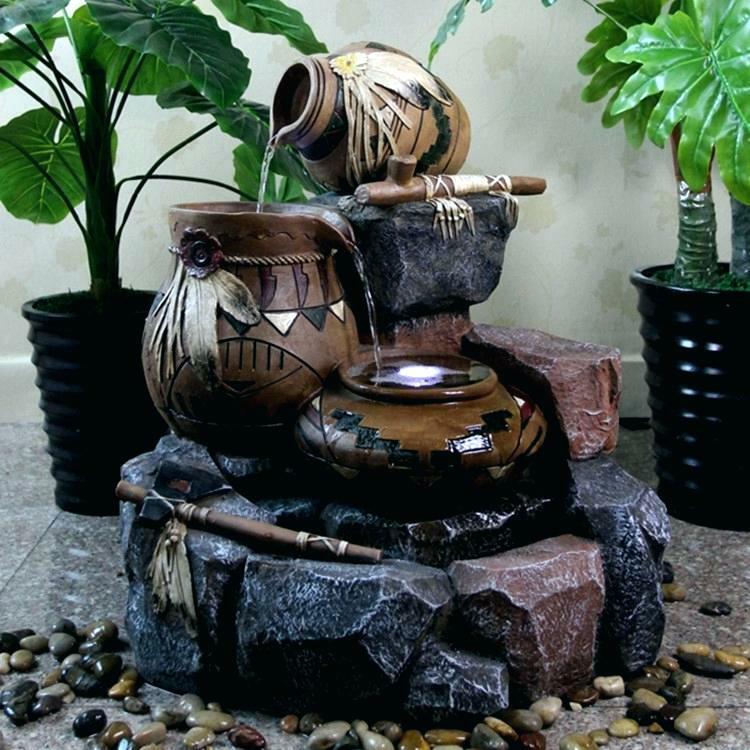 As the name suggests, indoor fountains are installed inside our homes, workspaces etc. They are installed in such a way that they do not interfere with our activities, but instead it helps in enliven our environment. You want to make sure that indoor fountains will need to have a indoor power source and make sure the water does not splash. It can be called as a ‘wall waterfall’ for a reason, because they are deemed and installed that way. The water flows down that is hanged or being suspended to the wall. These types of waterfall commonly need a support such as a wall stud to aid the weight of the stone and a metal tray. These water fountains are highly preferred because they do not take up much of your space and they are installed off the floor. The best thing about tabletop fountain is, they can be installed anywhere, as they are quite small in size. You can also gift this to others, as it seems pleasing and is quite affordable. 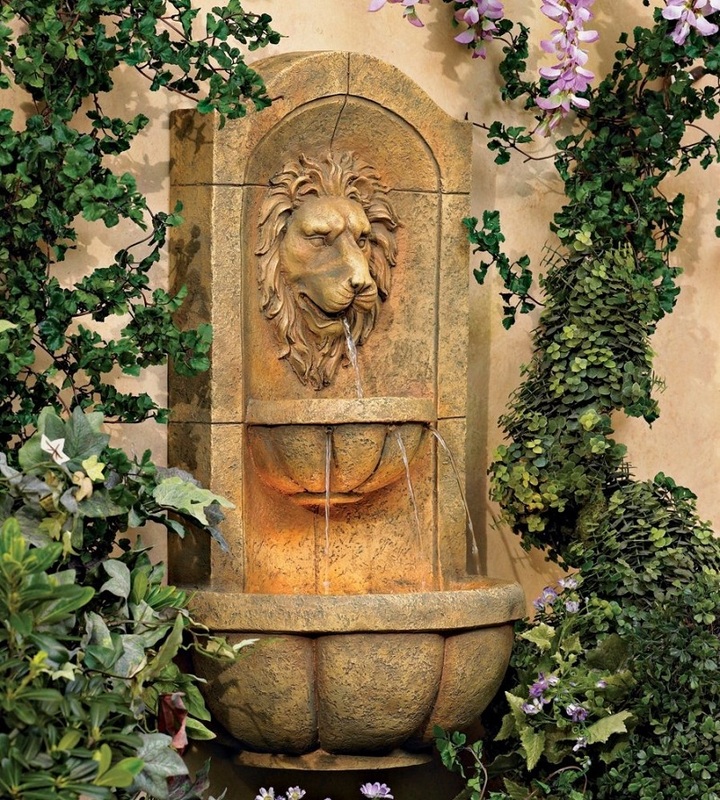 You can prefer installing this in your space than choosing wall or floor fountains. Floor fountains are relatively larger in size as they are kind of a semi-wall unit. They tend to reflect and diffuse the light in the indoor space and enliven up the environment. The benefit of installing a floor fountain is, it can be moved as the situation demands and does not require any need to construct any structure or wall to install this. As the name suggests, outdoor fountains are installed outside and appreciated outside the premises. They are often deemed as garden fountains. They are usually larger in size and varieties that indoor fountains. Outdoor fountains provide flexibility when it comes to choosing as the space is vast outside. They also add gold to the relaxation and soothing the senses when you are relaxing in your lavish garden.